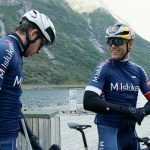 Hyundai Motorsport has confirmed that Andreas Mikkelsen will drive for the team on a full-time basis in 2018 and 2019.Mikkelsen’s signing was somewhat expected given that he has already been called up to compete for the team in the final three rallies of the season, starting with Rally de España early next month. 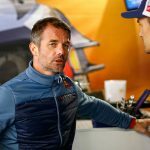 “I am delighted that Hyundai Motorsport has offered me the chance to return to the WRC with a full-time seat for 2018 and 2019,” said Mikkelsen. 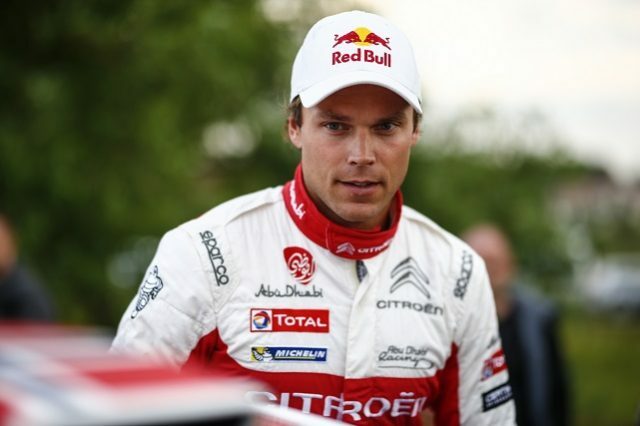 “Even before my first rally with the team, I feel that I have settled in quickly, and it is clear to me that I am joining a world-class team with realistic chances of fighting for both Drivers’ and Manufacturers’ championships. 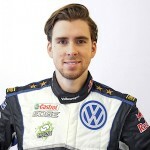 The Norwegian will be joined by compatriot Anders Jaeger as co-driver for the remainder of this season and his new full-time drive. Hyundai has reiterated that its existing crews of Paddon/Seb Marshall, Sordo/Marc Martí, and Thierry Neuville/Nicolas Gilsoul remain under contract for 2018. 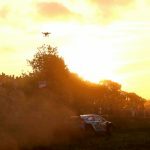 Neuville is currently second in the championship with three rounds remaining, while Sordo is fifth and Paddon ninth, and the latter two face the possibility of sharing a drive next year. However, team principal Michel Nandan told WRC Live earlier this month that Hyundai could field all four drivers for the final two rounds of the season in Great Britain and Coffs Harbour, New South Wales. He also suggested that the four-car arrangement could remain for 2018. While WRC regulations allow manufacturers’ championship points to only be accumulated by up to three nominated drivers per team, there is scope for changing the nominations from round-to-round. 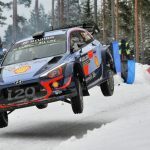 Hyundai could choose which three of its four drivers could contribute to its manufacturer tally before each rally depending on which drivers are best suited to the particular surface. Rally de España takes place on October 5-8.